According to the Pennsylvania Department of Transportation, there were 3,918 head-on crashes in 2014. These collisions comprise 3.2 percent of all car accidents. Head-on crashes occur less often than other types of accidents, but the results can be especially overwhelming. The combined force of both vehicles is frequently coupled with high speeds. Therefore, individuals involved in these car accidents face a high risk for severe injury and death. Even if they escape unharmed, both drivers will typically suffer extensive property damage. If you were involved in a head-on collision due to another driver’s negligence, you are likely entitled to financial compensation. The attorneys at Foley Law Firm specialize in personal injury cases, including auto accidents. While treating you with compassion and respect, they will fight aggressively to get the compensation you deserve. 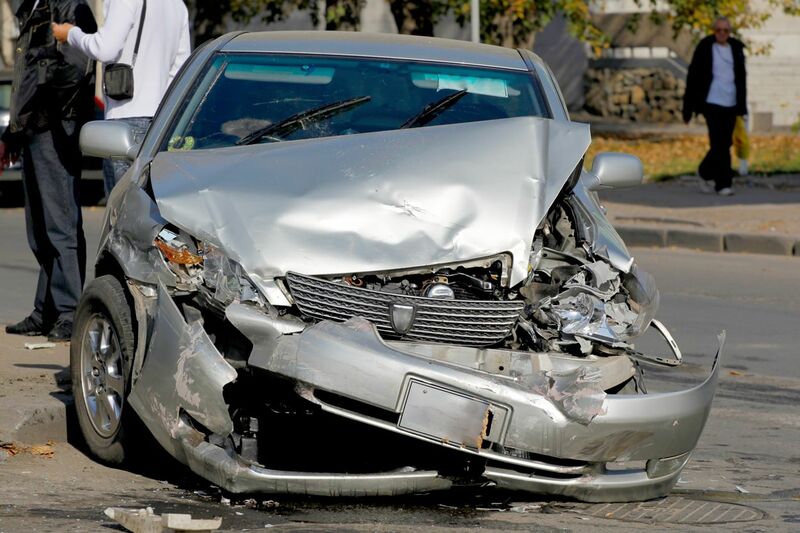 To learn more about head-on auto accidents, contact our Scranton practice today. Tragically, many head-on collisions are fatal. In most cases, head-on collisions are the result of egregious driver error. Most commonly, a distracted driver will veer into the next lane. In some cases, this can also occur if a driver falls asleep behind the wheel. Other times, a driver may try to pass another car, unsafely using the lane reserved for oncoming traffic. Speeding, especially on curves, is another contributing factor. Far too often, drunk drivers are involved in head-on collisions. If you or a loved one was involved in a head-on car accident, you are likely facing overwhelming medical bills. You may even be out of work. Therefore, it is even more difficult to pay your doctors and insurance companies. Our accident attorneys are ready to help. When you call our firm, we will schedule a case evaluation, conducting a thorough interview to hear every detail about the accident. If we determine that you have a viable case, we will consult eye witnesses, the police, auto repair experts, and medical personnel. If needed, we will hire an accident reconstruction expert to recreate the scene. With a complete understanding of what happened, we will fight tirelessly for your compensation. Often, we can settle your case through mediation. However, we are ready to go to court to obtain the justice you deserve. Although we will keep you up-to-date about what happened, we will take on most of the legal burden ourselves so that you can focus on your physical and emotional healing. Learn more about your options following a head-on collision. Contact our firm to schedule an appointment with one of our experienced attorneys.